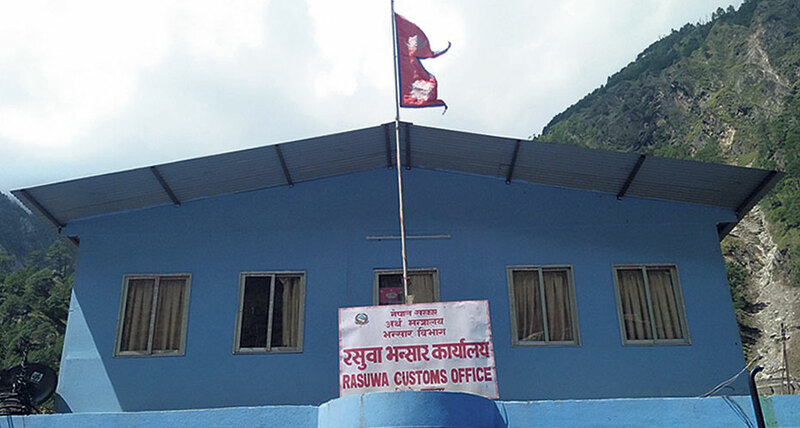 RASUWA, Jan 27: Rasuwagadhi Customs Office has collected revenue of Rs 15.17 billion in the past three and a half years, following 2015 earthquake. The capital collection at the customs office has seen sustained increase over the period. Punya Bikram Khadka, chief of the office, said there has been an increase in trade volume through the customs point, especially in capital goods used for development infrastructure. Besides, foreign currency exchange rates and pragmatic policy changes have also contributed to the rising revenue figure, Khadka added. 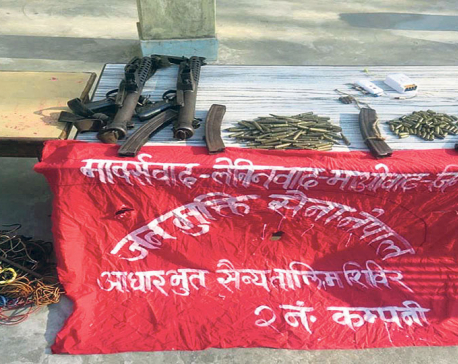 "The recent proposal to give 15-day entry pass to traders and transporters, which was agreed between the Nepali and Chinese governments, will ease access to Kerung of China," claimed Buddha Raj Basnet, a trader from outside Rasuwa. "If this is implemented, it will spur further growth in trade volume." The major trade route to China has seen a shift from Tatopani of Sindhupalchok to the Kerung of Rasuwa after the earthquake. Moreover, there is also more convenient parking facility on this route, according to traders. According to Basnet, using the Kerung route was much more profitable for the traders due to a shorter distance to access the Chinese markets. He further added that trade through this route would see an increment if the quality of the roads improved.